Are you relocating in the near future? Are you in the middle of a move and the kind of person who puts unpacked boxes in the basement of your new home to be unpacked at a later date? 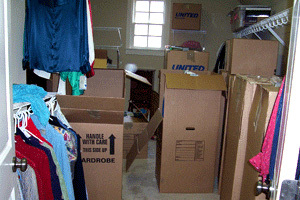 For the employee relocating or the family making a local move, our exclusive services will make your move carefree.